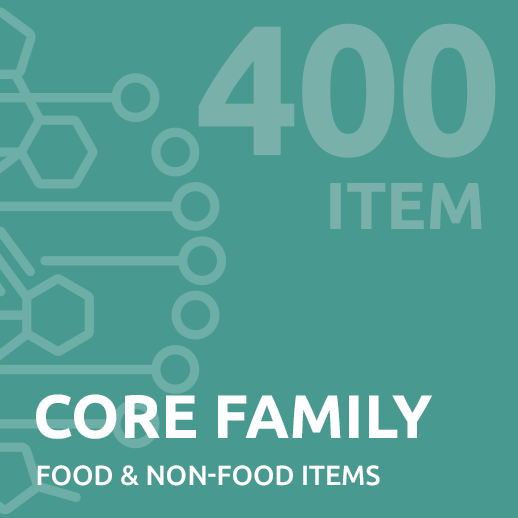 145 non-food items including grass, pollen, plants, household chemical and common pet hair. Full item list available for download. This test shows the vitamins and nutrients which are needed in the diet and advises you on which you will need to increase within your diet. 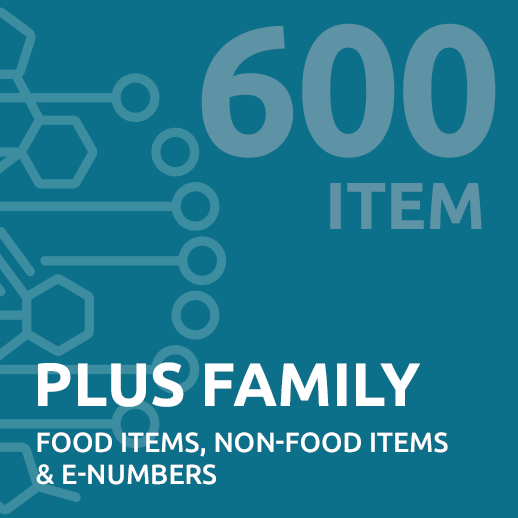 Our most thorough family test to date that helps you find items in your food or daily life that could be causing your symptoms. Maybe pollen or household chemicals affect your wellbeing? Are additives in your processed food are upsetting you? Is there a lack of vitamins or minerals in your diet? Find out with our Premium Family Intolerance Test. 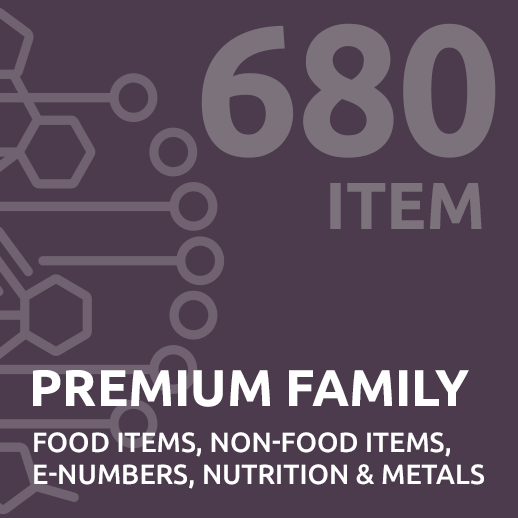 THE TEST: Our Premium Family Intolerance Test provides a diagnosis of 600 food and non-food items in one easy to understand report for up to four people. Plus, you will receive a comprehensive guide helping you eliminate possible causes from your diet and avoid non-food items. 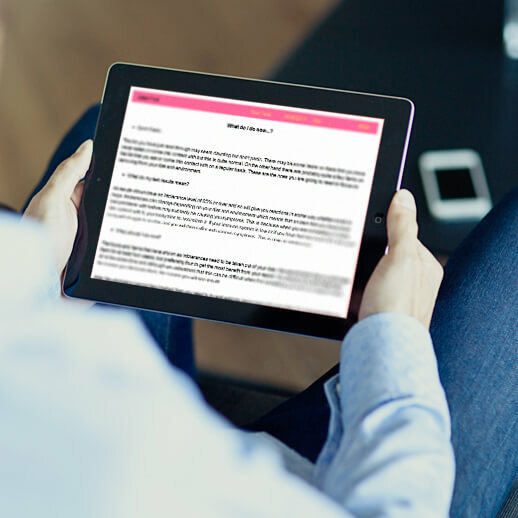 EASY PROCESS: We make the diagnosis process easy for you with one simple secure payment, downloadable submission form and a report emailed directly to you within 7-10 working days of receipt. OUR LABORATORIES: We use the latest bioresonance technology manufactured and listed as a medical scanning device class 11a according to ISO EN 13485. TAKE CONFIDENCE: We have now tested over 250,000 samples Worldwide and offer a 100% money-back guarantee! ORDER NOW: Understand more about your body and items that may be influencing your health in this easy to use and understand test.